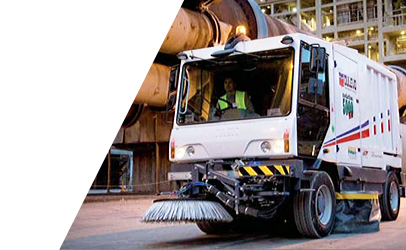 ASC is specialised in supplying the mining and construction industries with appropriate sweeping and scrubbing machines. 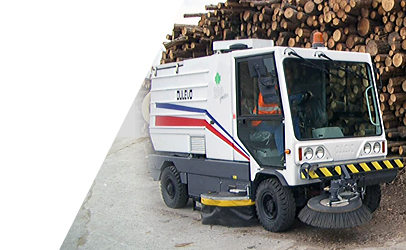 If you’re looking for a machine to pick up heavy industrial dust and debris, ASC has the right machine for you. 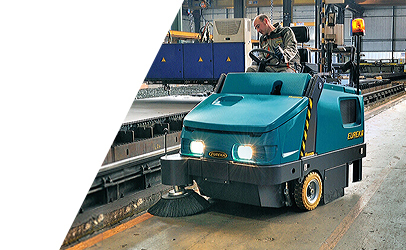 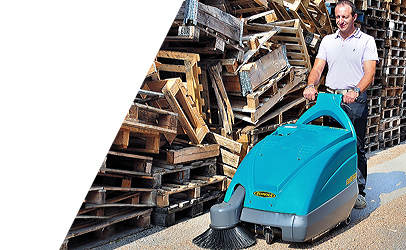 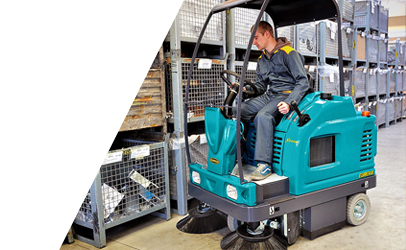 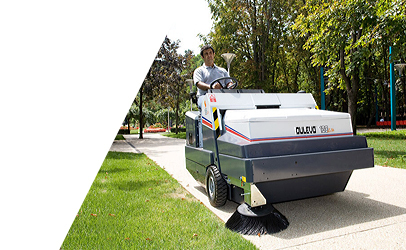 The ASC Range starts from little walk behind push sweepers and ends in large 7 Tonne capacity road sweepers. 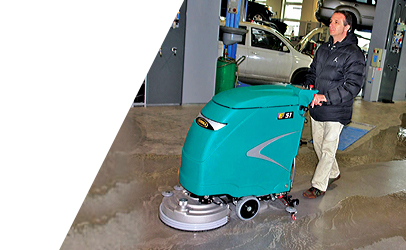 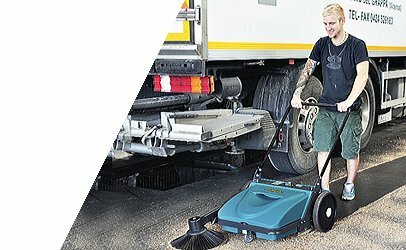 Our scrubbers are also perfectly designed to perform in workshop areas, new developments and work sites where grease and grime removal is a priority. 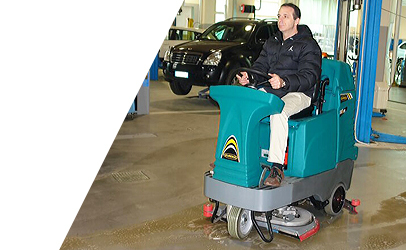 All ASC machines are low maintenance, easy to use and simple to repair. 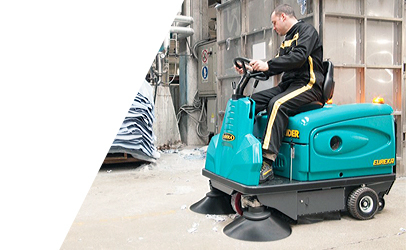 They can also be customised with specific options and accessories. 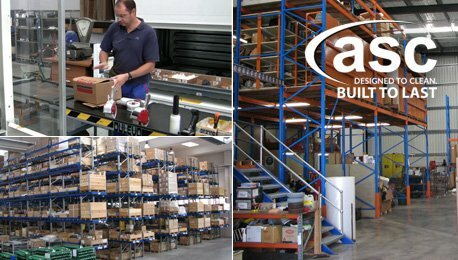 Their lifespan of 12 to 20 years, means the quality and functionality of a ASC product continues for many years after purchase, making it a sound investment.